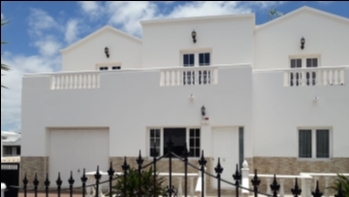 An excellent 2 bedroom bungalow in Las Coloradas which has been tastefully and highly decorated throughout. 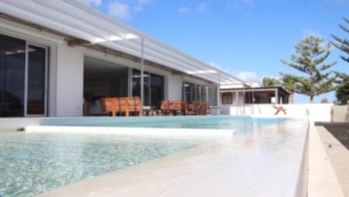 This property is close to the golden sands of the Papagayo beaches and the attractions of Playa Blanca. 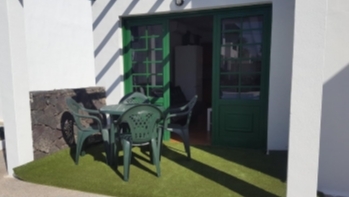 The property is only a 10 minutes’ walk to the supermarket , shopping Centre El Pueblo and the promenade. 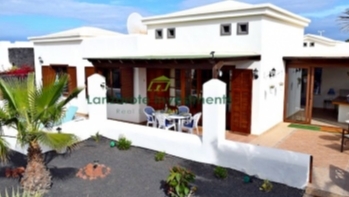 It has two double bedrooms with fitted wardrobes and a modern bathroom. There is a fully fitted kitchen, living-dining room , utility room, car parking space to the front, garden and south facing terrace with fantastic sea views. Well presented for sale, In excellent condition and sold semi furnished. Good investment opportunity in an excellent location. Viewing Highly recommended!